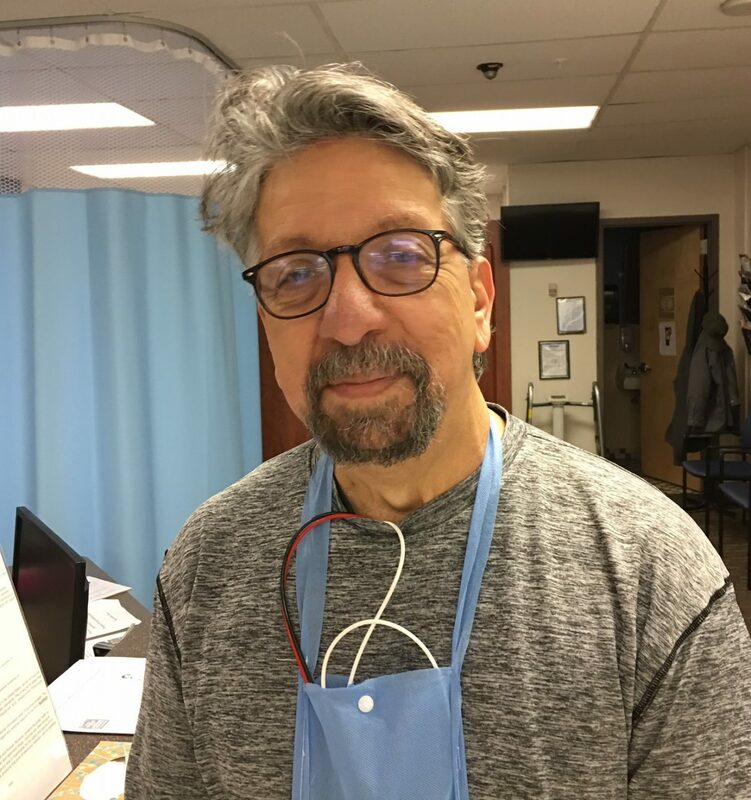 Jerry Terramagra had his first cardiac event, angioplasty, about ten years ago. This time, after invasive bypass surgery, he saw things differently. While Jerry is just starting Phase III, Robert Danenhower has been driving here from Brigantine for 11 years to attend the Cardiac Rehab Phase III program. He does not mind the drive because having the experts in cardiac rehab in the room while he is exercising makes him feel so much safer. 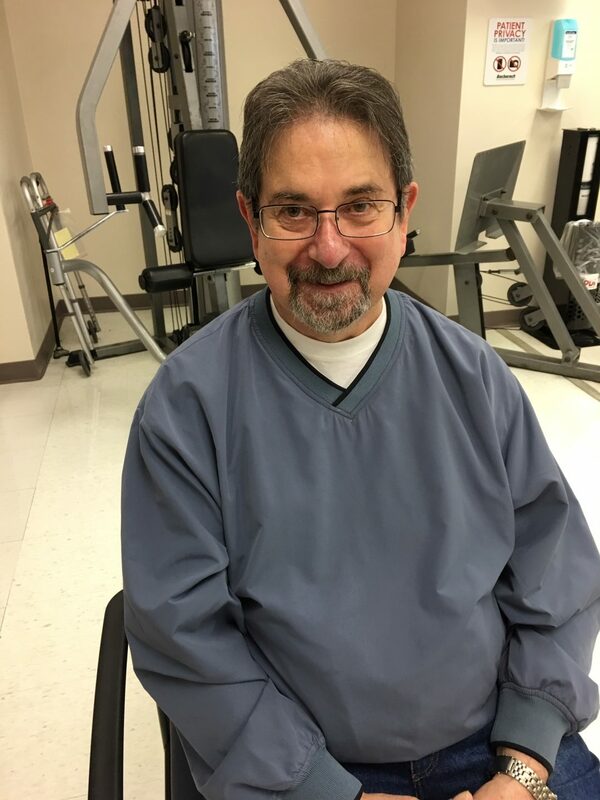 He knows first hand, having once had an “episode” that prompted Ronn Franceschini, director of the program, to issue a certificate noting that he’d displayed the lowest blood pressure reading Ronn had ever seen. He had triple bypass surgery in 2007 and was referred to Phase II Cardiac rehab. He has been on the Cardiac Phase III maintenance program ever since completing Phase ii. His advice for people after bypass? “When you are allowed, come here. Come to rehab. I’ve had friends who didn’t come, they went home and sat on their behinds and then passed away.